Bayview Glen Launches its First Residential Retrofit Program! To transform Bayview Glen into a national leader in sustainability, SNAP launched in the summer of 2016 a residential retrofit program to help residents make their homes more efficient and prepare for climate change. After the home consultation, SNAP’s advisors continue offering support to residents throughout the process to implementation, by offering follow up calls, e-mails and sometimes additional visits. 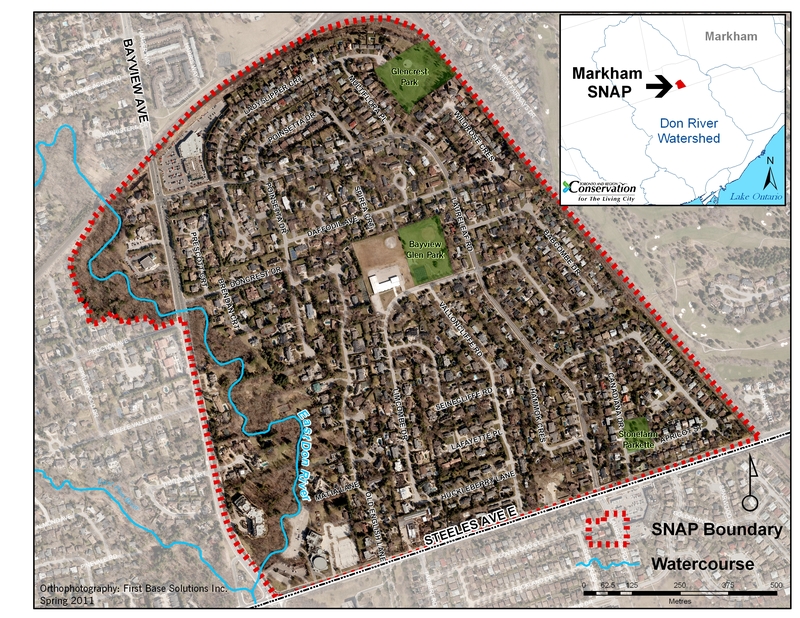 This is another excellent example of how the SNAP Program’s neighbourhood approach brings together diverse partners and innovative funding mechanisms to create measurable environmental impact and community transformation and enhancement.